With the recent fire tragedies in the western states, many people find themselves having to deal with damage and loss of their home. The insurance process is complicated and can often stretch into many months of phone calls and paperwork. While each insurance agency is different, they typically follow the same sequence. 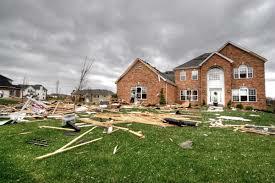 The claims process will involve an appraisal to assess the damage and any loss of value. Think of it as getting any other appraisal; the only difference will be the noted damage. 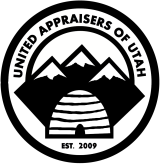 Please be aware that appraisals are necessary for homes damaged to a certain degree and will not be required for those deemed as a total loss, similar to that of a car. There may also be other assessments needed such as an engineer’s report. An engineer’s report will comment on the physical, structural, electrical, and plumbing integrity of the home. The results of which will highlight what needs to be fixed, or if the home needs to be vacated. To ensure all requirements are fulfilled for the claims, please speak with the appropriate insurance representatives.